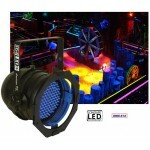 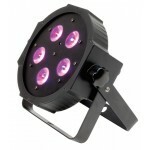 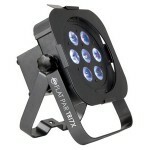 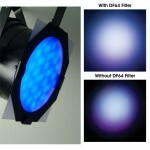 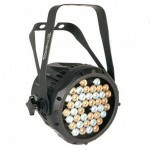 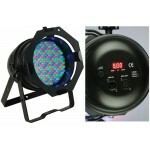 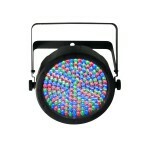 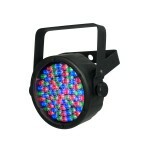 LED Pars are the new way to add color to a stage as compared to the original high temperature par cans. 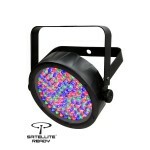 Due to the lack of heat, long diode life, and low power consumption, Churches, Houses of Worship, Mobile DJs, Nighclubs, and Bars are using LED Par Lighting with great success. 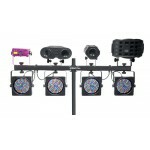 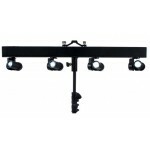 4BAR Flex Upgraded version of the popular 4BAR, 4BAR Flex provides added flexibility an.. 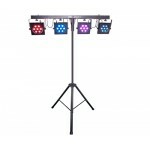 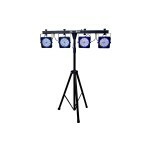 The 4BAR™ is a pack-and-go must have for DJs, bands and other performers who want a ..
It’s a complete, portable tri-color LED wash lighting solution. 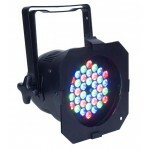 Building on the success of t.. 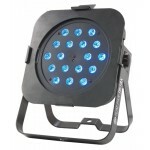 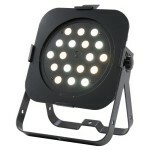 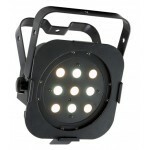 The LED Pinspot 2 includes two front focal lens options to produce hard-edge beams for a variety ..
SlimPACK 56 bundles several popular products into an easily transportable VIP Gear Bag perfect fo..
It’s an LED PAR 38 with a slim casing—only 2.5 inches thick—that can go almost anywhere. 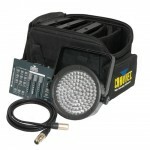 Boasting.. 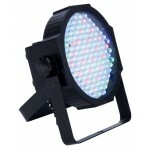 The SlimPAR 56 is a LED PAR can housed in a casing that is only two inches thick, which allows it..
It’s an LED PAR 64 with a slim casing—only 2.5 inches thick—that can go almost anywhere. 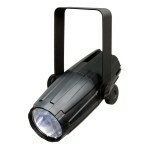 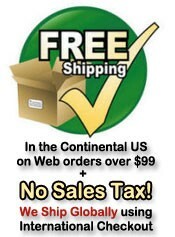 Boasting..
COLORADO 1 VW Tour It satisfies your need for high-performance white LEDs for applications ra..